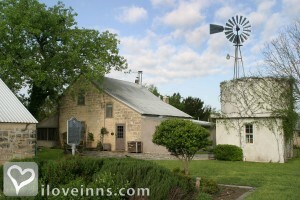 San Antonio bed and breakfast travel guide for romantic, historic and adventure b&b's. 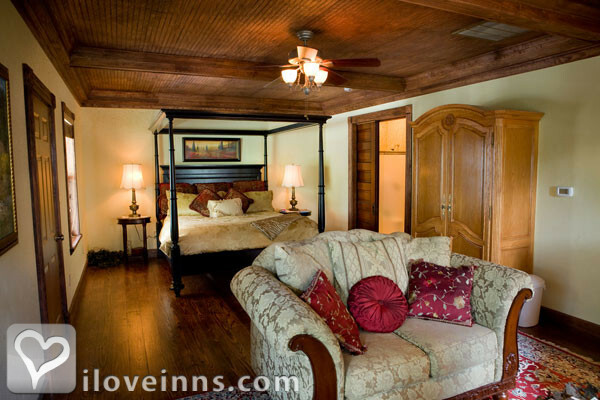 Browse through the iLoveInns.com database of San Antonio, Texas bed and breakfasts and country inns to find detailed listings that include room rates, special deals and area activities. You can click on the 'check rates and availability' button to contact the innkeeper. San Antonio is the most visited city in the state with more than one million visitors yearly. 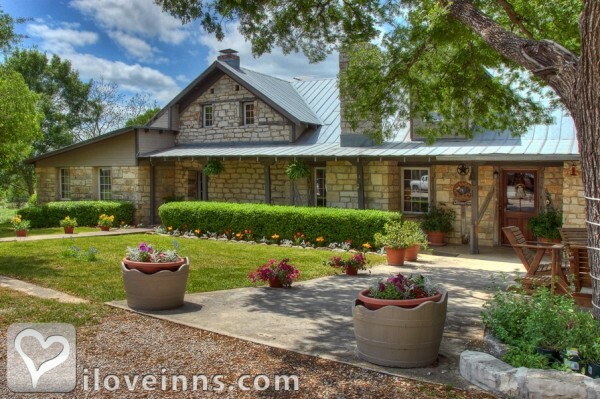 Deep in the heart of Texas, a San Antonio bed and breakfast inn is perfect for couples, individuals and families. San Antonio is a diverse city that once had its street signs in English, Spanish and German. The River Walk is a popular spot for dining, shopping and dazzling art. This urban sanctuary of San Antonio includes the Art Corridor. Museum Reach connects River Walk to the San Antonio Museum of Art and the vibrant village of the Pearl Brewery. Sunset River Cruises are a romantic way to start an evening in San Antonio. 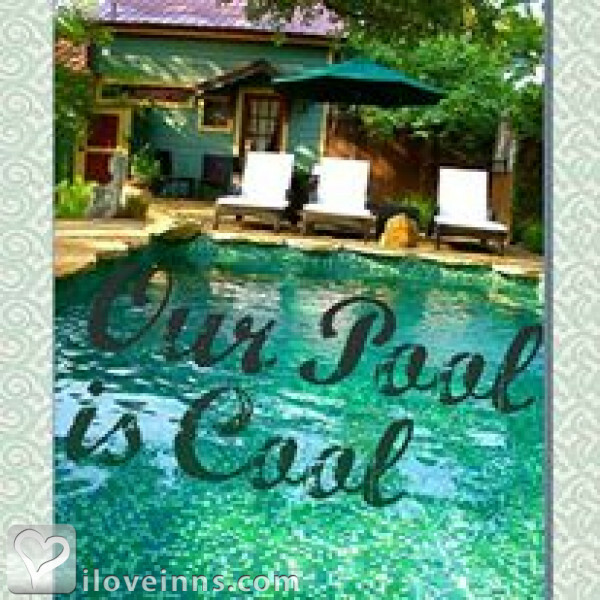 Theme parks like Six Flags Fiesta Texas and Sea World San Antonio and water parks like Splashtown and Schlitterbahn are fun for all ages. This year commemorates the 175th anniversary of the Battle of the Alamo, and it has been named one of America's Top Ten Historic Sites by the History Channel. It is definitely not to be missed when visiting San Antonio. By Inn on the Riverwalk Bed and Breakfast. There are many reasons why San Antonio residents are particularly proud of their city. San Antonio has many interesting, scenic places to offer visitors. Mission San Jose, four and a half miles away from San Antonio, is one of the several missions in the city which has been able to maintain its original rustic look. Those who like taking pictures of amazing geologic formations will enjoy Natural Bridge Caverns, about 21 miles from San Antonio. Near the heart of the city is the Japanese Tea Gardens, perfect for relaxing and even meditating. Before going any farther, visit the Alamo, a historic site that anyone who visits San Antonio must see. San Antonio bed and breakfast inns are found near this. And of course, the famous River Walk offers the best in the area for restaurants and nightlife. 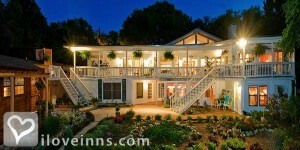 By Inn on the Riverwalk Bed and Breakfast. San Antonio, Texas: Historic Missions near Picturesque River WalkIn the late 1920s, architect Robert H. H. Hugman designed an urban park around the San Antonio River-a space he envisioned as an American version of Venice where people could shop and dine along the waterfront. Completed in 1941, the 2.5-mile river walk still serves as a vital artery in the heart of San Antonio as it wends its way past caf�s, hotels, bars, and shops.Located one story below street level, the waterway is flanked on either side by stone pathways, quiet waterfalls, and towering cypress trees. The winding river-walk path reveals little surprises along the way, such as picturesque restaurants, public art installations, and cardboard cutouts of Davy Crockett. A new extension connects the river walk to the four-story San Antonio Museum of Art, where you'll find more than 25,000 sculptures and paintings that range from Roman antiquities to contemporary art.Also neighboring the river walk is the Alamo. Thanks to the 1836 battle that made it a symbol of Texas independence, the Alamo has become the most visited tourist site in the state. It's actually one of five historic Spanish missions clustered around the San Antonio River. The largest, Mission San Jos�, lies just 5 miles south of downtown. Its famed rose window is once again on display following an extensive renovation. 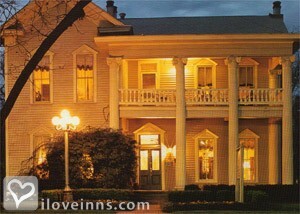 By Inn on the Riverwalk Bed and Breakfast.